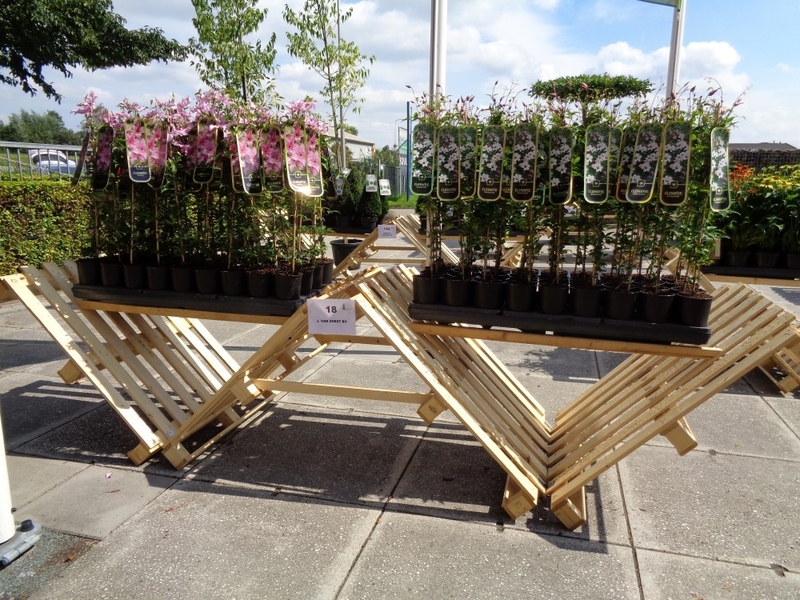 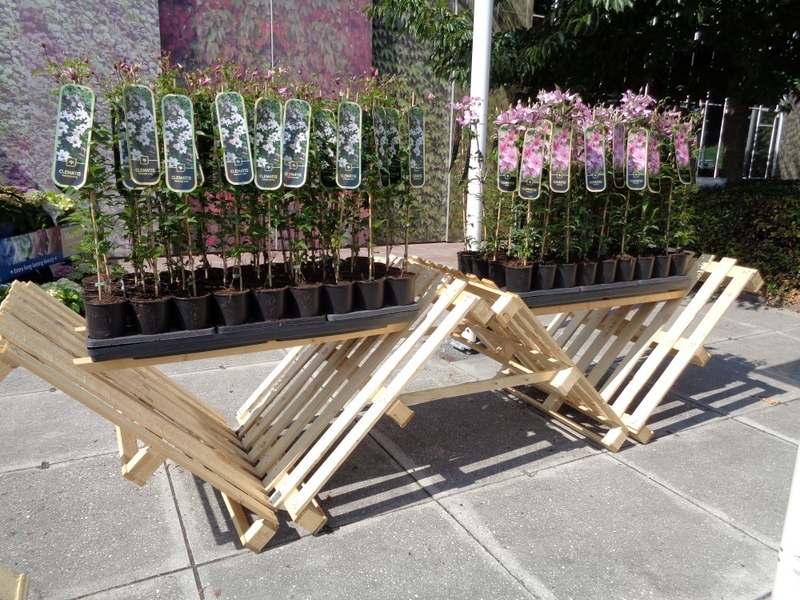 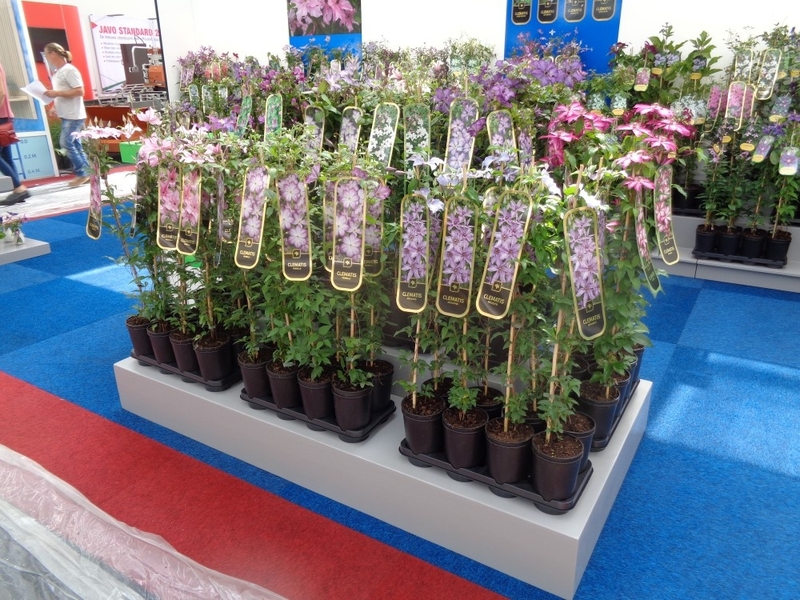 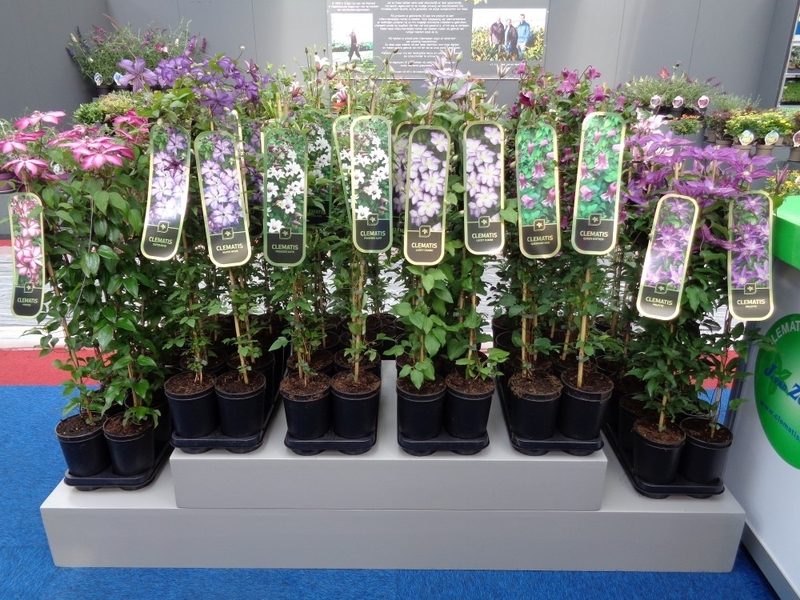 For about 60 cultivars, mainly our PBR cultivars, we have a GOLD LABEL®™ available to obtain wholesale with the plants. 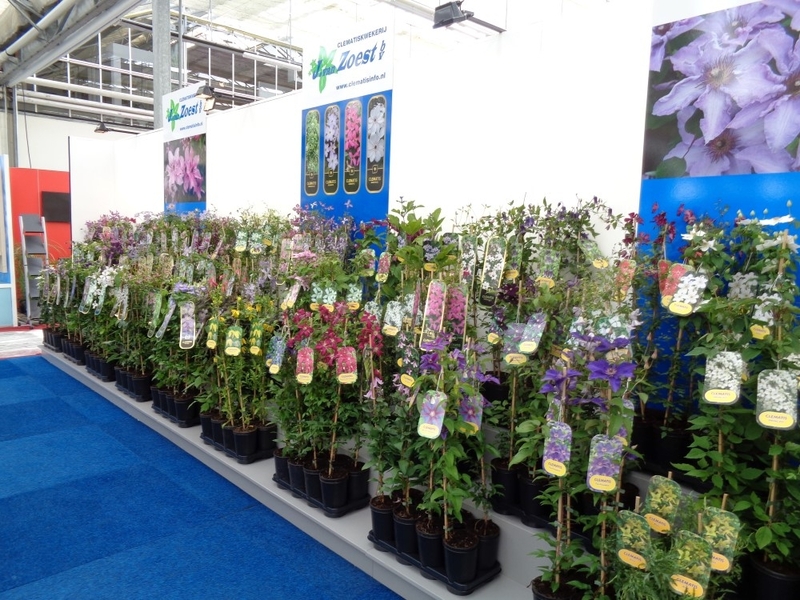 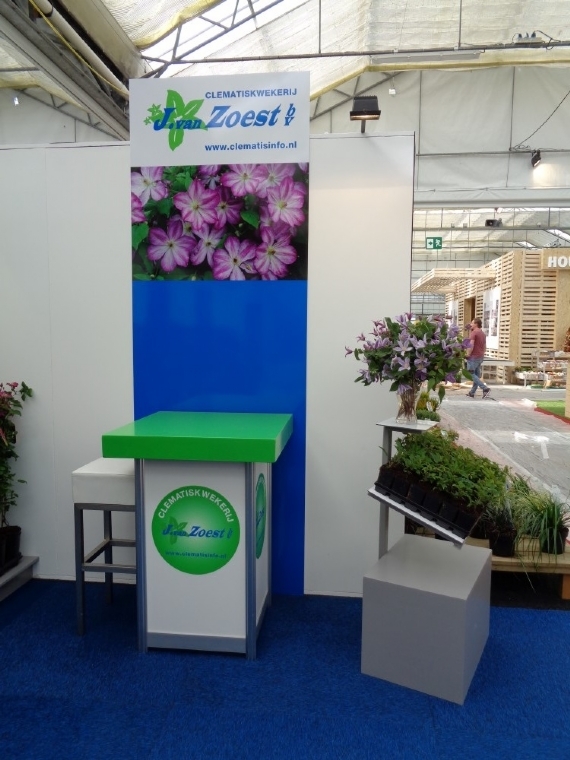 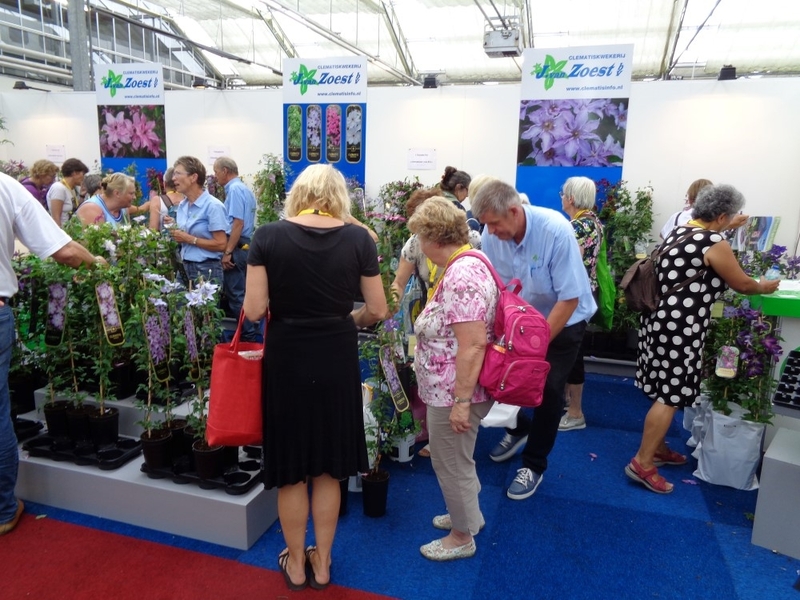 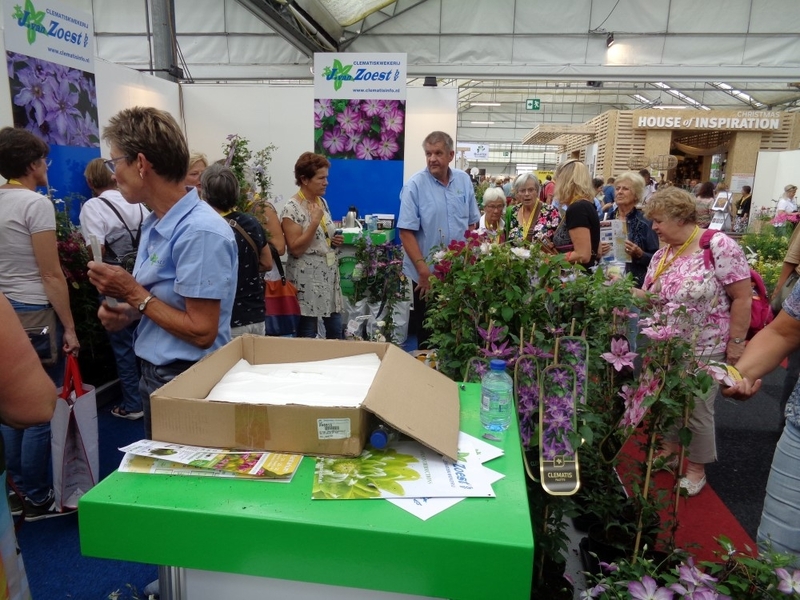 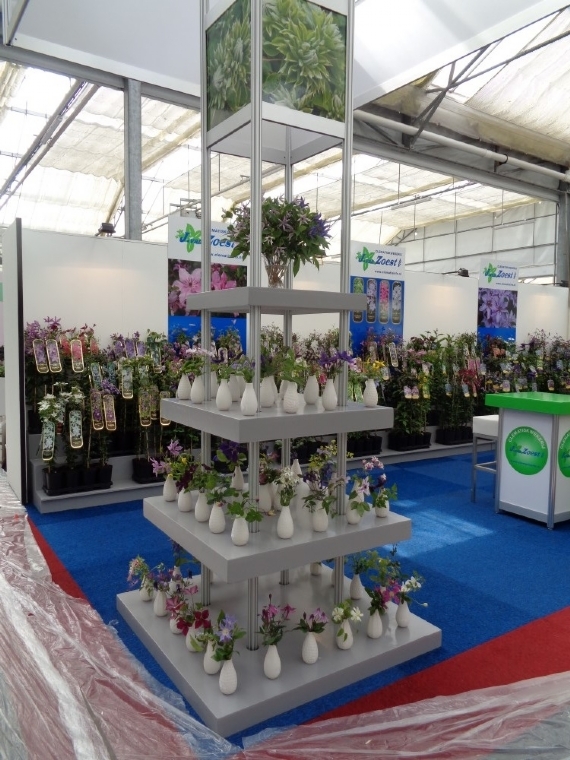 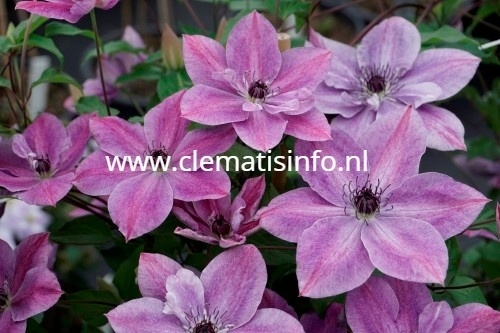 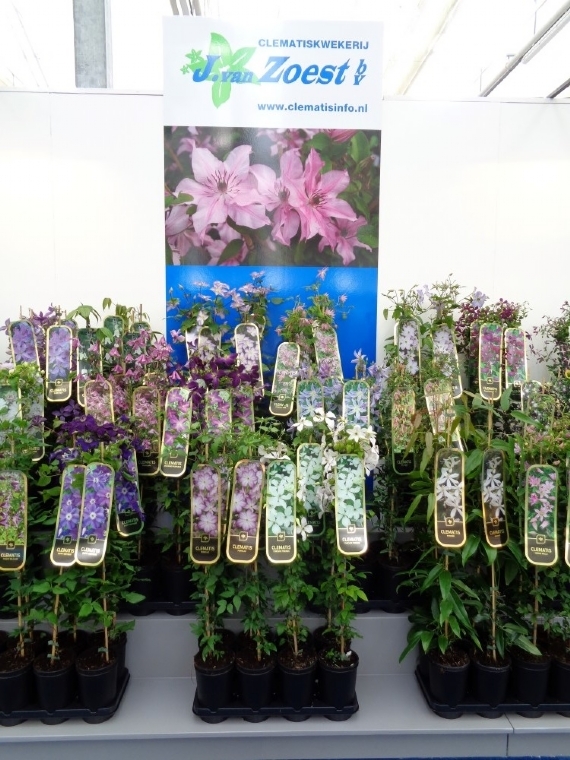 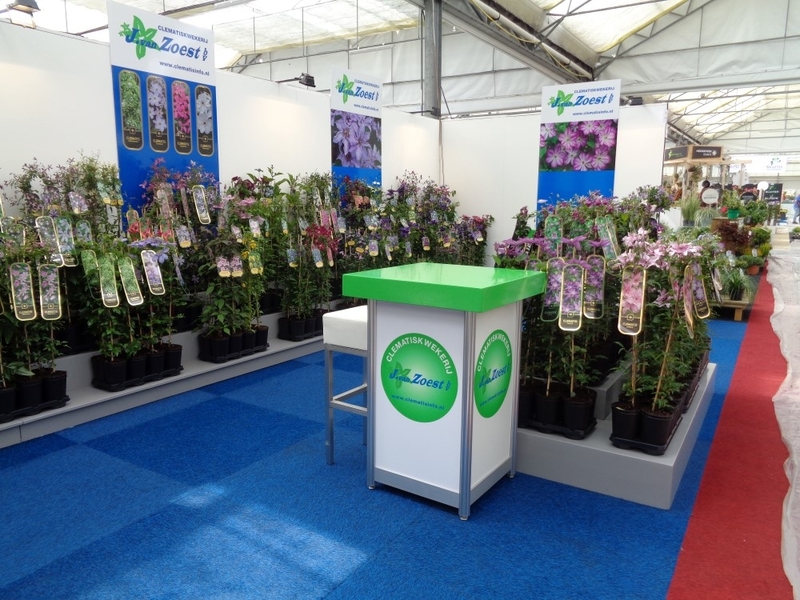 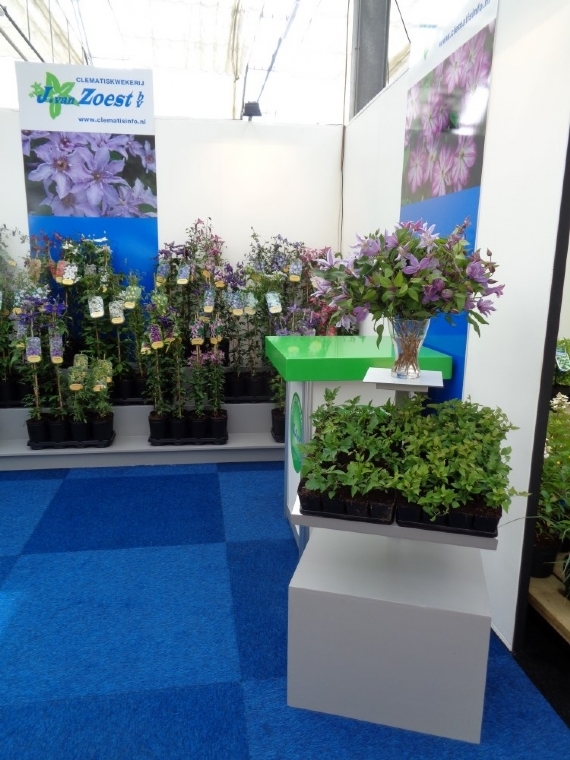 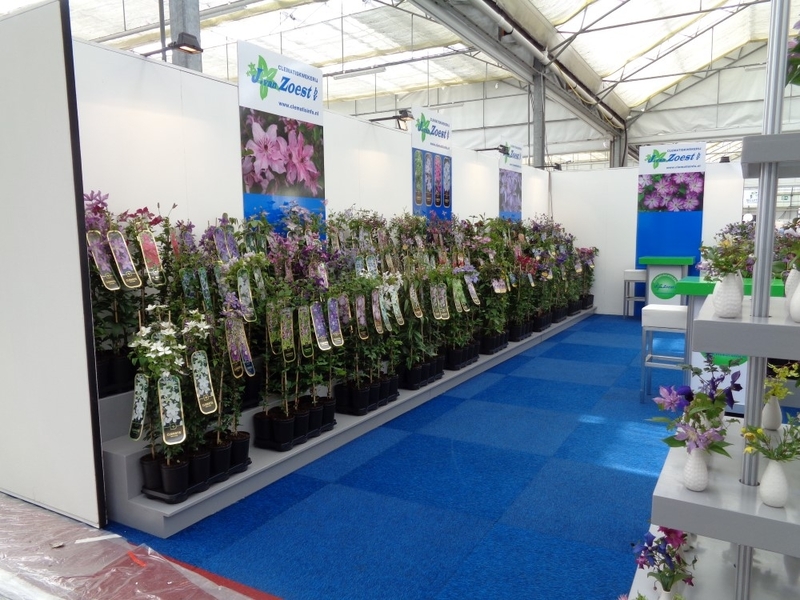 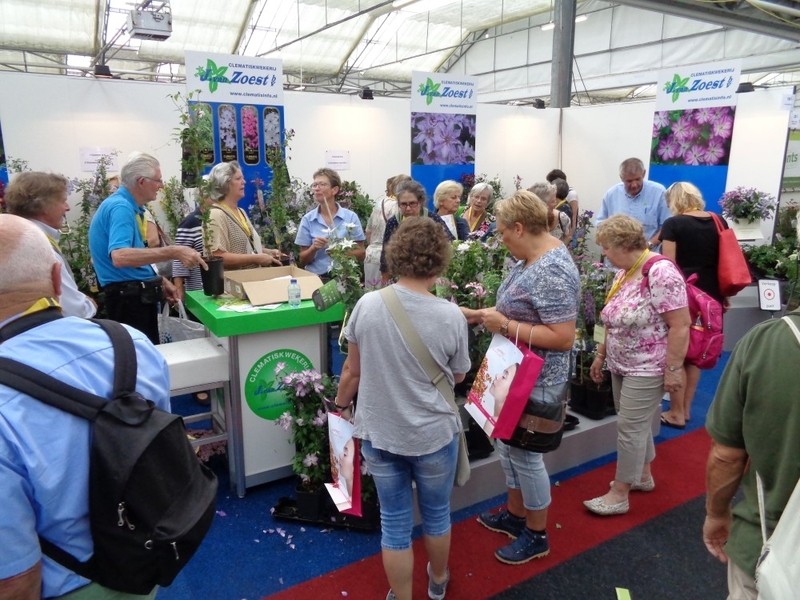 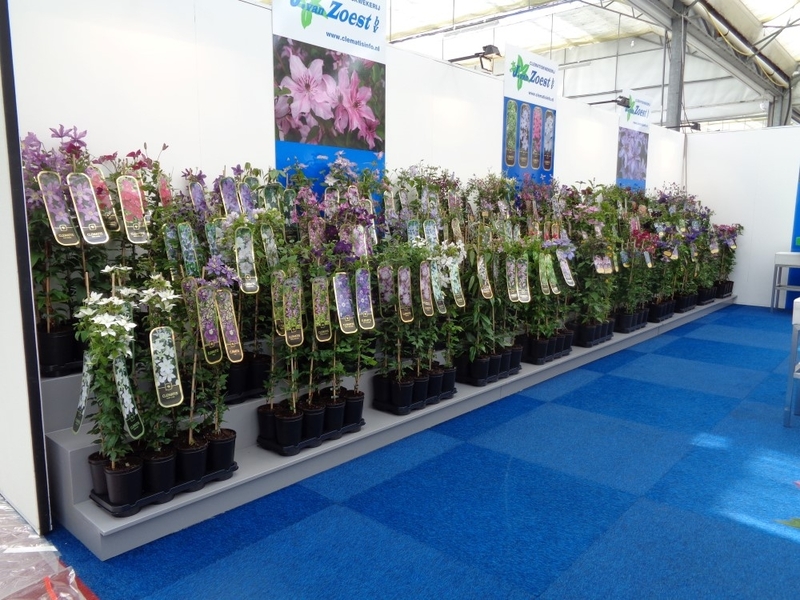 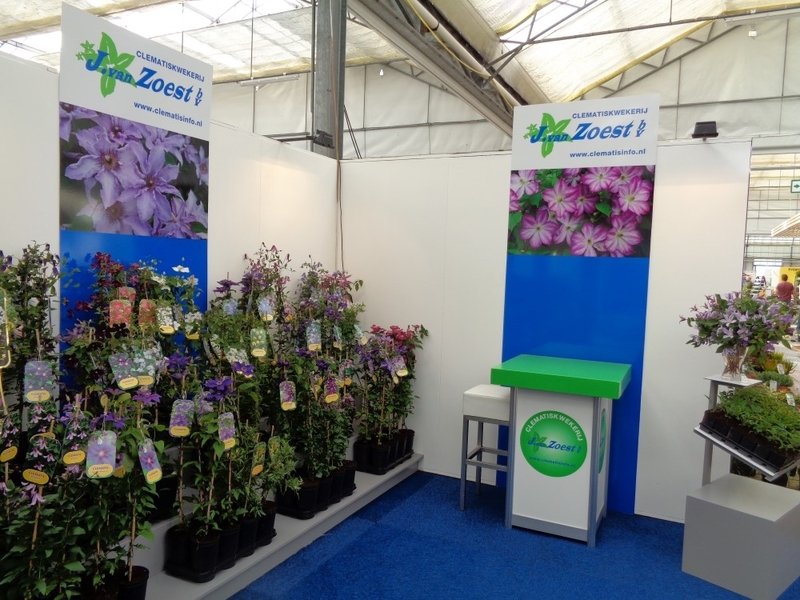 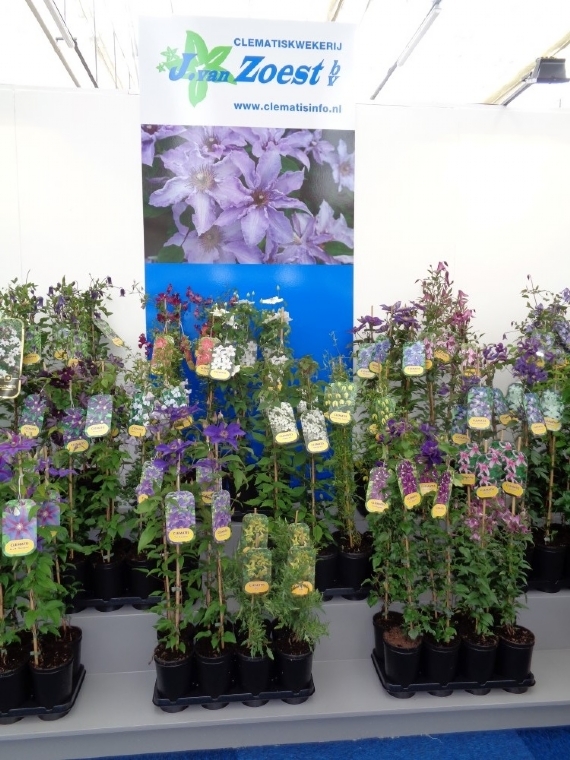 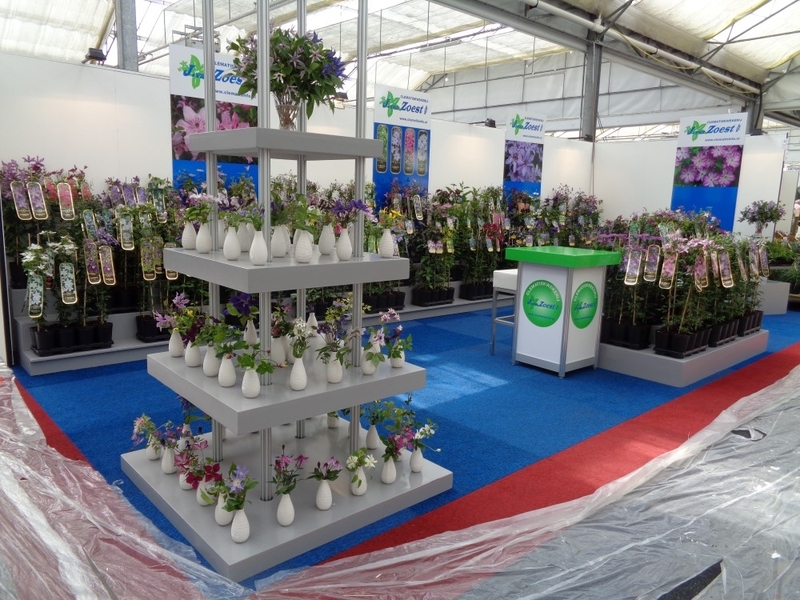 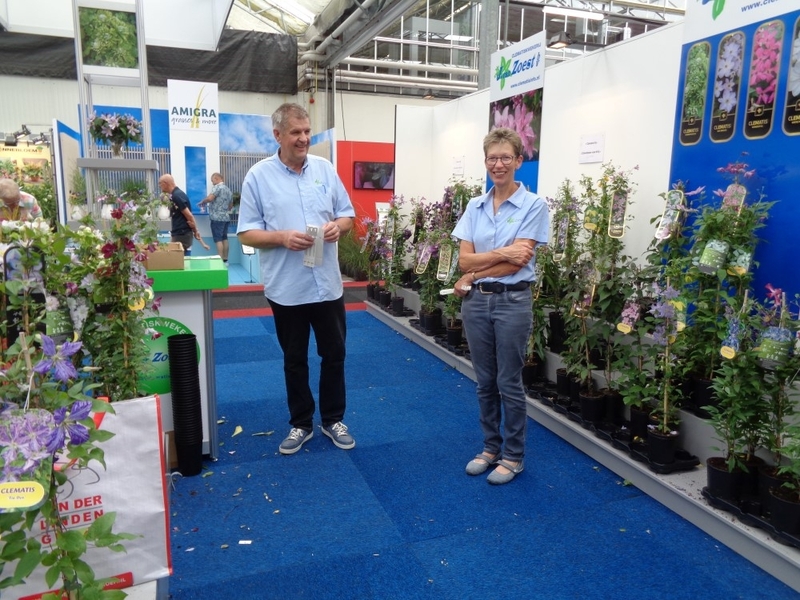 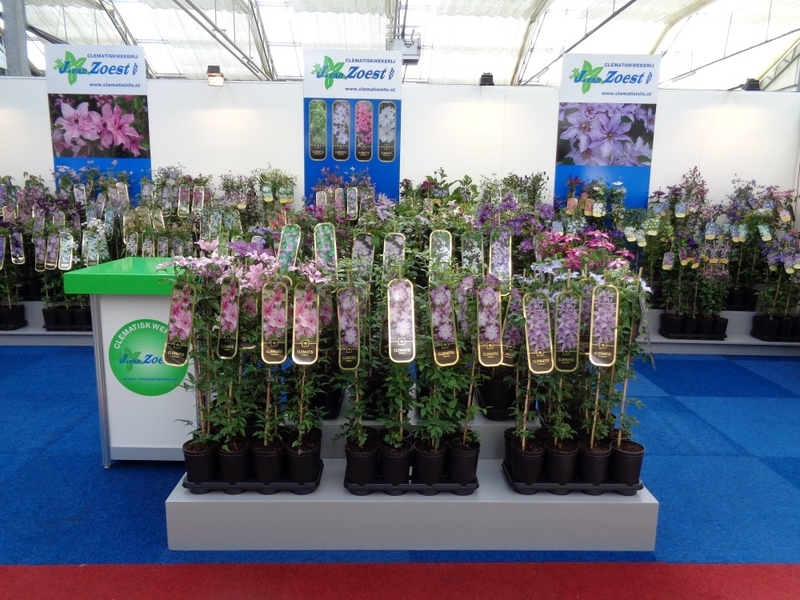 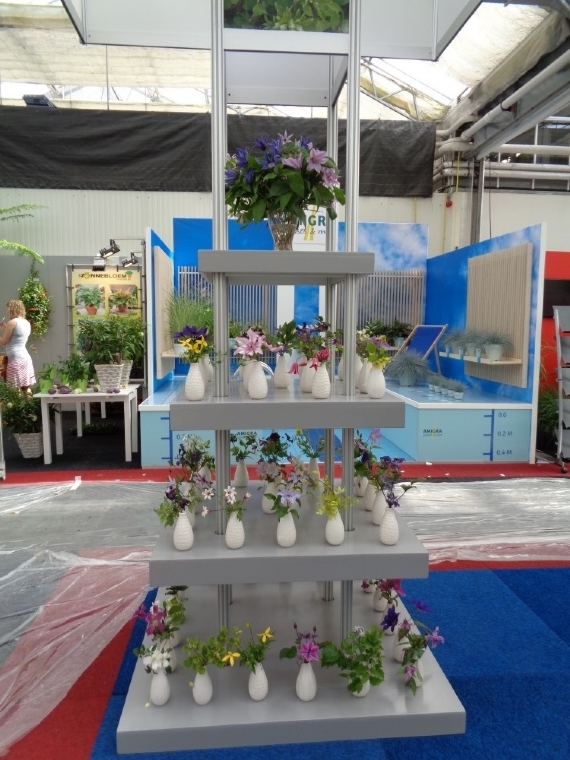 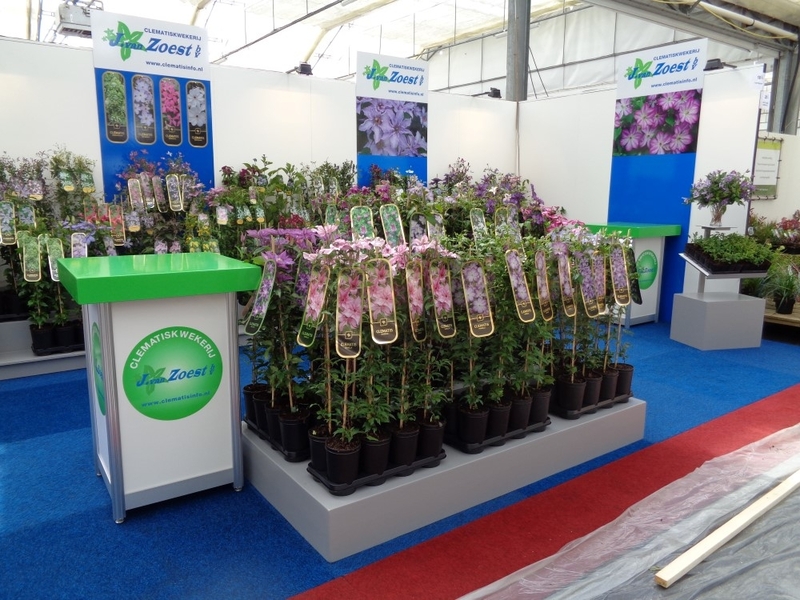 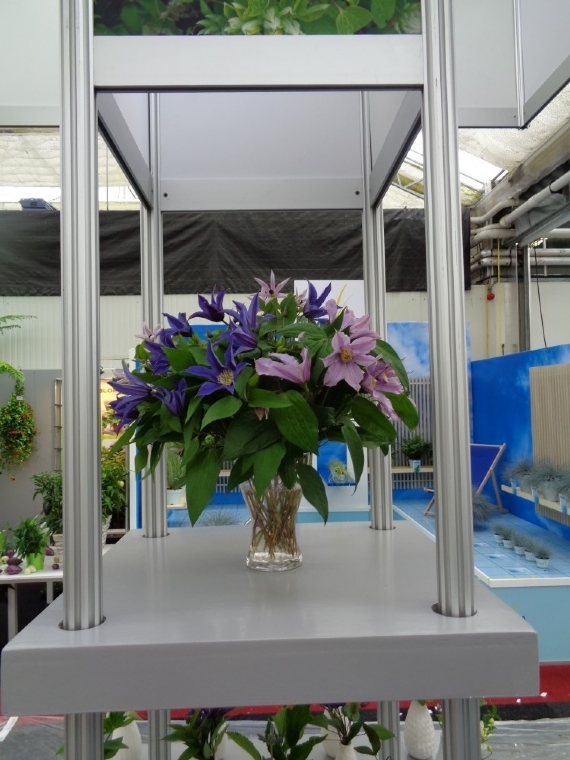 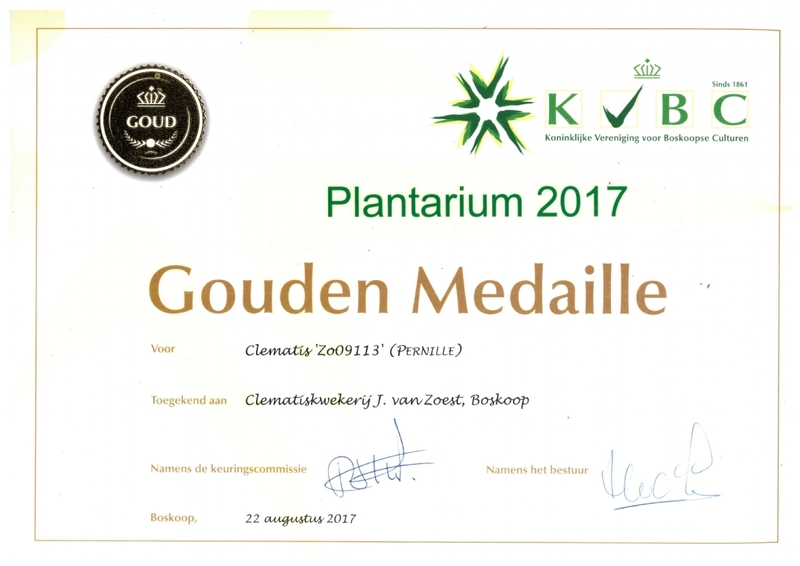 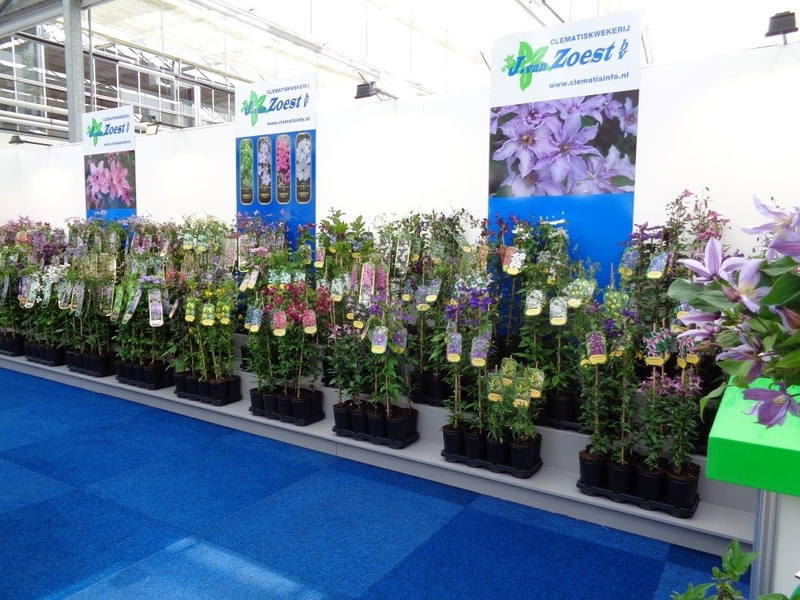 Clematis nursery J. van Zoest B.V. was present at the Trade Show Plantarium 2017. 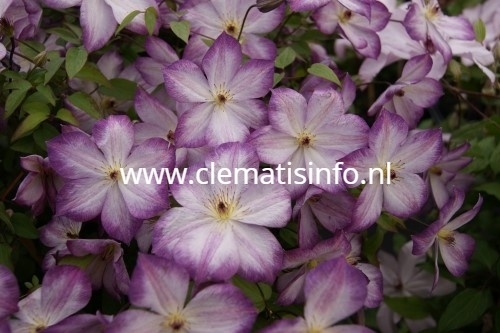 Click on the photo's for that years photo's. 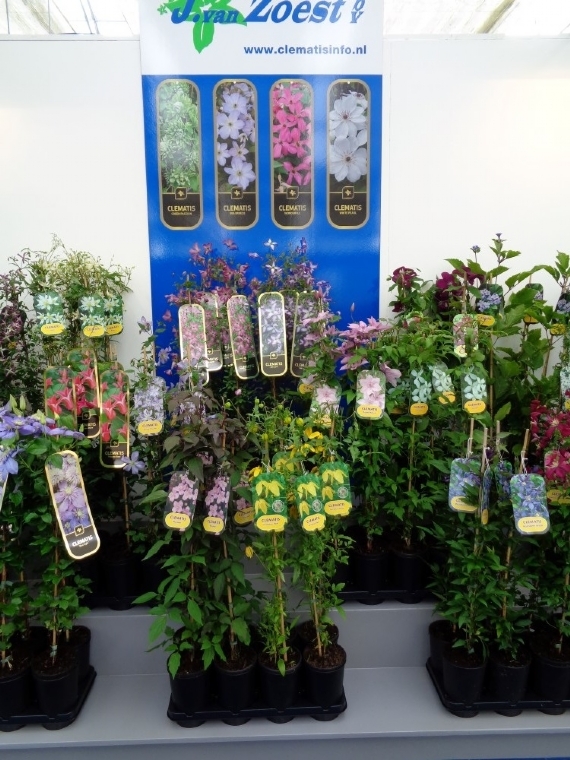 For more information about our 2018 introductions you can click at the link above.